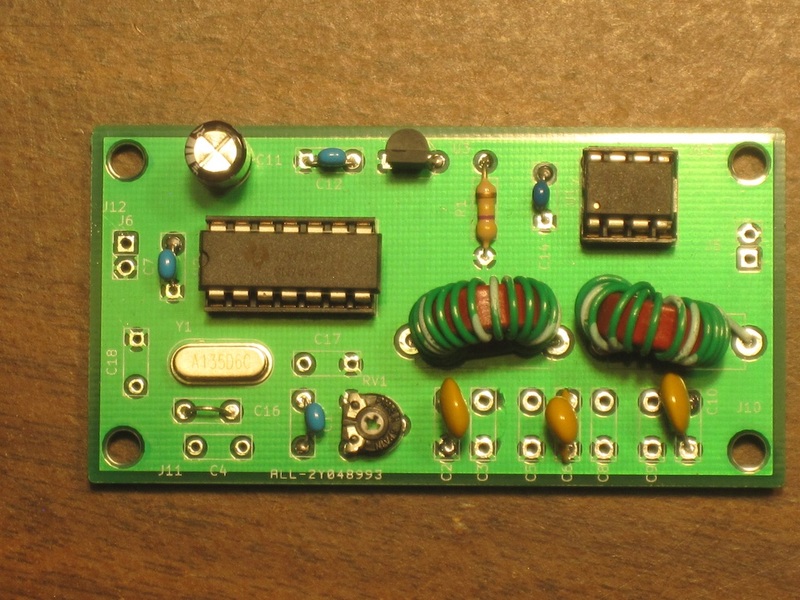 This beacon includes a custom programmed micro controller which sends the CW ID. 15.217   Operation in the band 160-190 kHz. filament or heater power) shall not exceed one watt. (if used) shall not exceed 15 meters. 15.225   Operation within the band 13.110-14.010 MHz. MHz shall not exceed 15,848 microvolts/meter at 30 meters. equipment, the equipment tests shall be performed using a new battery. 15.227   Operation within the band 26.96-27.28 MHz. detector. The provisions in §  15.35 for limiting peak emissions apply. band shall not exceed the general radiated emission limits in §  15.209. This page was last modified on 22 February 2019, at 19:57. This page has been accessed 21,558 times.